Bridal Shower Decor Elements Set,Winter Invitation Cards Template.Openwork.. Royalty Free Cliparts, Vectors, And Stock Illustration. Image 49550086. 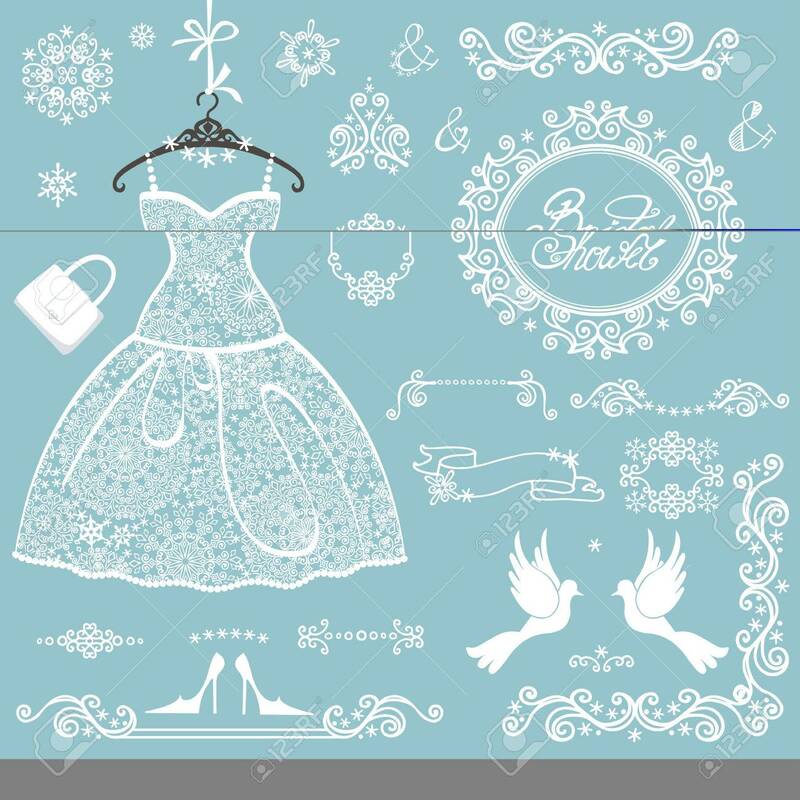 Vector - Bridal shower decor elements set,Winter invitation cards template.Openwork Snowflakes ornament,wedding white lace dress.Christmas,New Year party.Swirling frames,borders.Fashion vector Illustration. Bridal shower decor elements set,Winter invitation cards template.Openwork Snowflakes ornament,wedding white lace dress.Christmas,New Year party.Swirling frames,borders.Fashion vector Illustration.